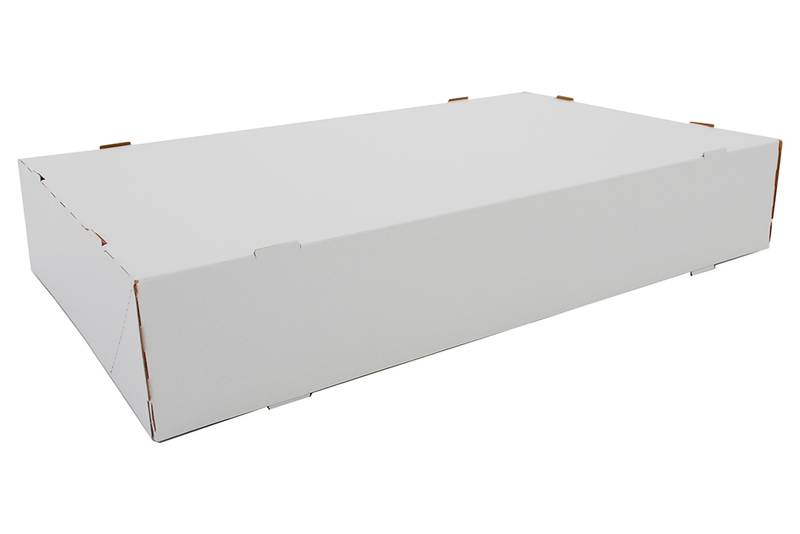 One piece Automatic Donut Boxes are suitable for a variety of items, depending on the size of the box. This box is made from CCK, which is recyclable and compostable where facilities exist. Automatic, 1 piece box, full top, 6-corner beers, clay coated kraft, packed in corrugated cases.